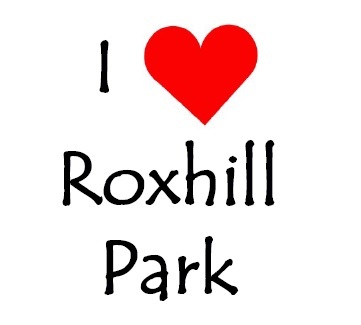 Roxhill Community BBQ – Let’s keep the love for our Park going! The sun came out and the community showed up to share their love for Roxhill Park! You can read coverage courtesy of the West Seattle Blog here. Let’s keep this spirit going! Join us to bring more arts, activities and take care of our park! Previous Post When Roxhill Works Together, See What We CAN Do! Next Post Vote for Trail Improvements in Roxhill Park!